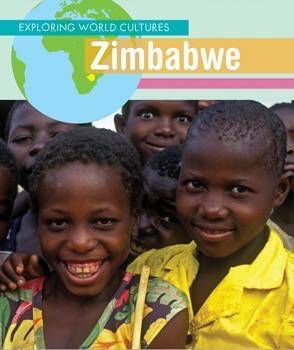 Zimbabwe is an African country as unique as its traditions, customs, and people. 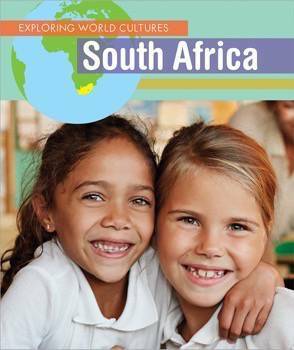 This book explores the aspects that make up Zimbabwe, such as food, festivals, and leisure activities. 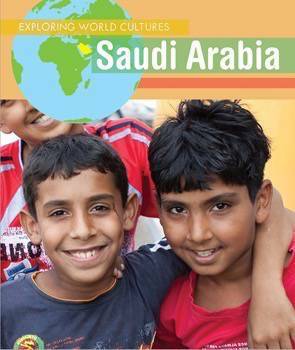 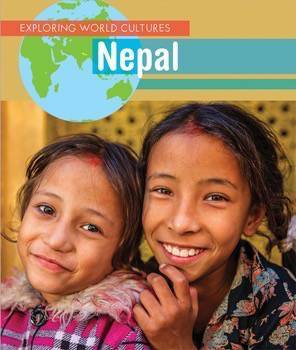 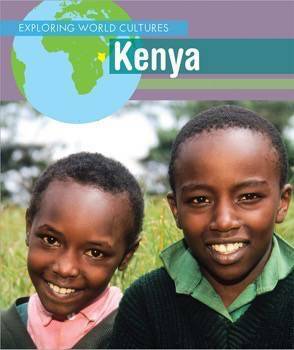 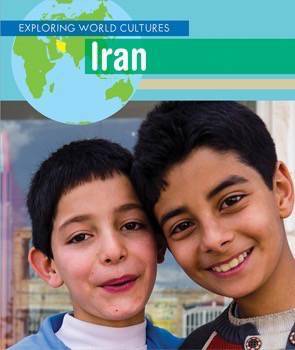 Using simple language, this book presents a comprehensive view of this special country and is sure to engage young explorers.